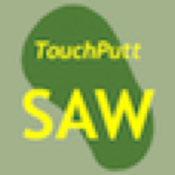 The TouchPuttSAW app uses three dimensional imaging to display each of the greens on the TPC Sawgrass golf course. Then, based on where you place the flagstick and ball on a given green, the TouchPutt app calculates where you need to aim your stroke to make even the most treacherous putts. 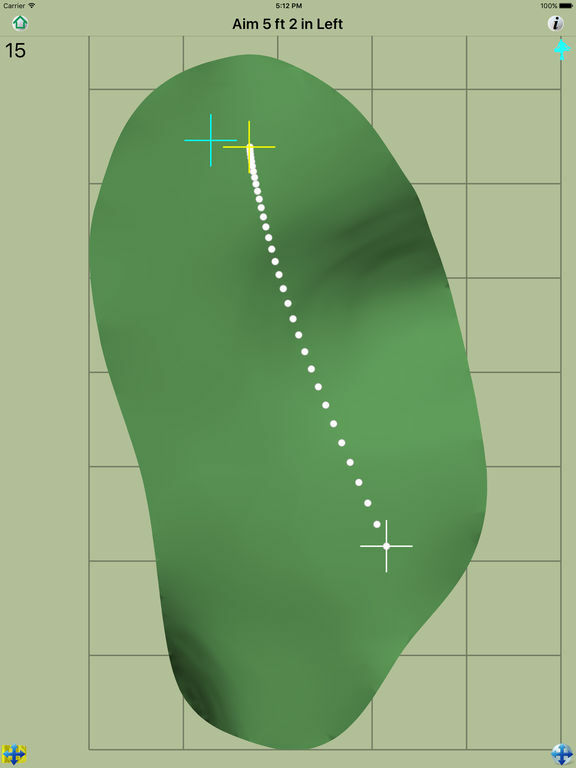 It can also animate the path that the ball will take over the green to get to the hole. Treelimb Technologies founder, Tom Clarke, jokes that his app will "kill more bogeys than Top Gun".